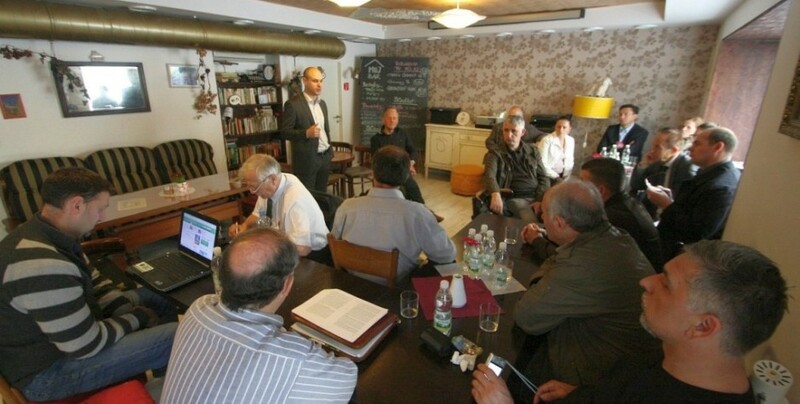 MESA10 organized a study visit of administrative staff of Kosovo government focused on budget formulation and program budgeting in Bratislava, Slovakia. Directors and experts from budget departments of Ministry of Finance, Ministry of Agriculture, Ministry of Education, Ministry of Health and Ministry of Justice including Kosovo Judicial Council and Office of Prime Minister spent one week in Bratislava meeting their counterparts in the respective Slovak institutions, discussing program budgeting and budget formulation in their particular chapters. 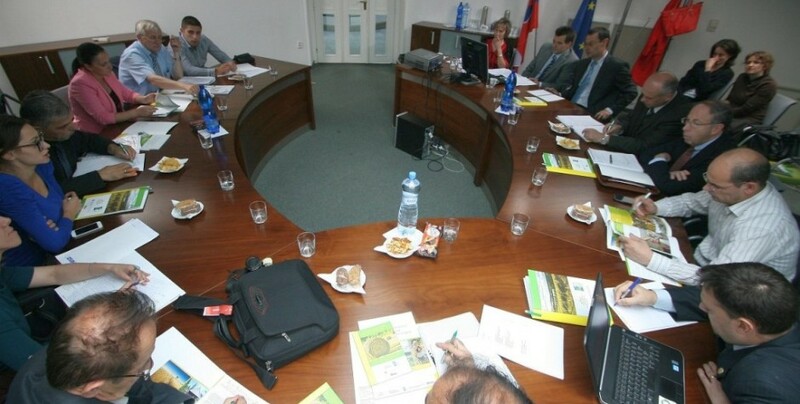 Among visited institutions were Ministry of Finance, Ministry of Agriculture, Ministry of Health as well as Office of Bratislava Self-Governing Region and Agricultural Payment Agency. Delegation from Kosovo also met experts from the area of reform of justice system, health care and educational system, EU funds, insurance systems. They also visited IT Vocational High School in Bratislava – Rača. MESA10 focused in the program on the transfer of Slovak know-how from the reform process as well as of EU integration process. The visit was organized in partnership with ECORYS as part of the World Bank project “Technical Assistance to Strengthen Public Finance Management Capacities in Certain Budget Organizations“.